Advertising encourages your desire for consumer goods, services and ideas using suggestive images and captions. However, the motivation to buy what is advertised may stem from the belief promoted by what propaganda is. Through advertising, propaganda influences you emotionally to buy certain products, services and ideas. Advertisers use your latent desires to be rich, better looking or more popular to "direct" your purchasing habits. Propaganda is used by advertisers to influence consumer spending by presenting what is "desirable." Advertising uses multimedia techniques to promote products, services and ideas through a variety of different venues. Although mostly factually correct, advertising is formatted to persuade its audience to try its wares. Advertising permeates our culture in newspapers, magazines, the Internet, billboards, television and shopping malls. Through sensational, graphic displays, advertising promises consumers that using the products, services and ideas presented will change their lives for the better. The exaggeration of the facts in advertising is a technique used to influence the minds of consumers to change their spending habits and generate revenue. Hyperbole is also used in propaganda to actively influence opinions and social mood. 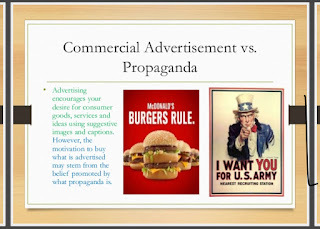 Advertising and propaganda are both powerful media tools that are often hard to differentiate. Propaganda is similar to advertising in that it employs the same multimedia formats in order to spread its message. 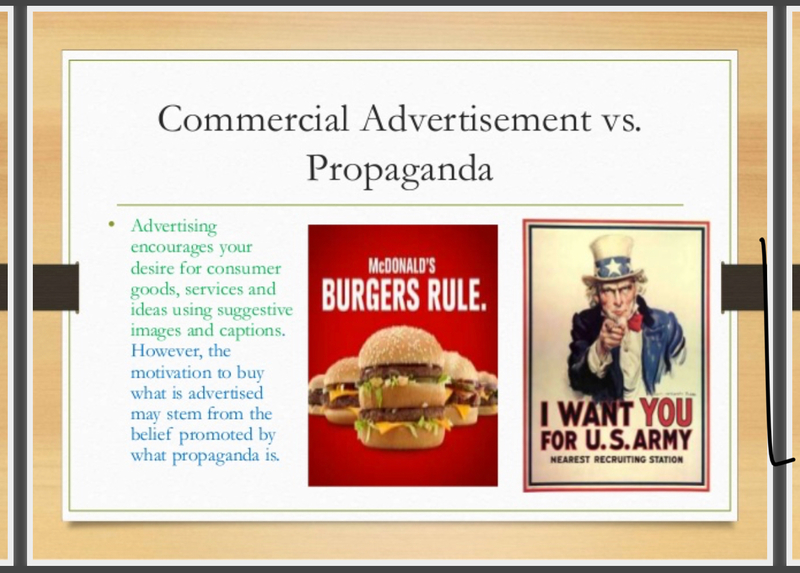 However, unlike advertising, propaganda does not try to encourage the sale of a product, service or idea. 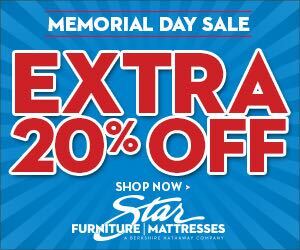 Similar to a sales campaign, propaganda is a visual presentation used to change public attitudes about a particular person or subject. Propaganda that influences systems of education has the most lasting effect. Advertising has two main audiences: consumers and businesses. Advertisers inform individuals and businesses what products, services and ideas are available for purchase, their special features, price and location. Advertisers preview new products, services and ideas through local, national and international markets. Advertising permeates all aspects of urban industrial society and has increasingly migrated to the Internet. Two of the most recognizable forms of propaganda are political and religious. Political propaganda is especially evident at election time when opposing candidates engage in "mud-slinging" campaigns in order to damage each others' reputation and gain influence. Propaganda is considered one of the most powerful arsenals in politics used to influence public opinion. Religious propaganda comes in many forms and essentially plays heavily on an individual's emotions, encouraging her to behave in a certain way. Other forms of propaganda include presentations that promote sexuality, racism, drugs, and healthcare and lifestyle choices. Propaganda can be positive when it is used to encourage a healthy lifestyle, for example. Propaganda is disseminated to or by individuals and businesses; ethnic, religious and political organizations; and governments at all levels. Special interest groups by the thousands spread propaganda about their particular causes.